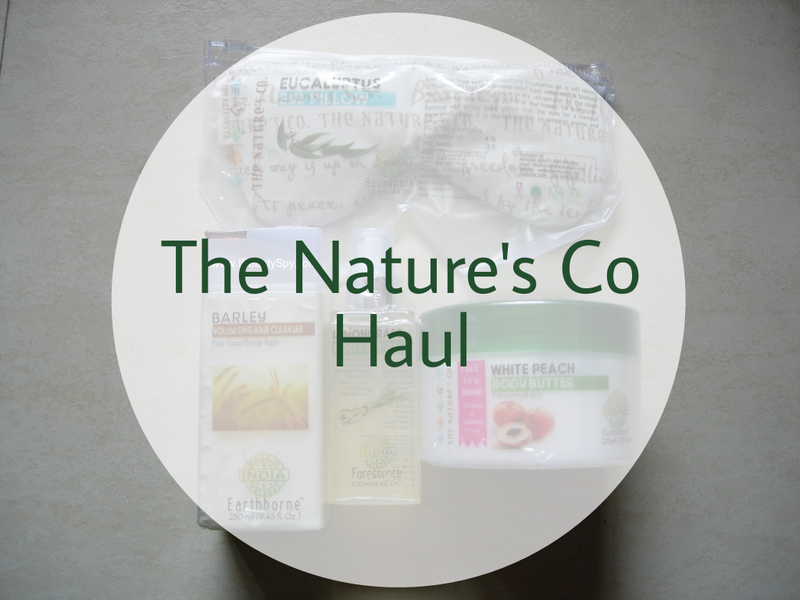 As mentioned in the previous post, I had recently done a little haul from The Nature’s Co and I thought of sharing them with you all. I got them when they were on 50% discount sale. The Nature’s Co has some great products and when they were on a sale, I couldn’t resist shopping. I will be posting reviews of each product soon. Lovely haul 🙂 I have the eye pillow and its great. The eye pillow looks like a nice relaxing item. I would love to give that a try. great haul dear. Please do share how the Volumising Hair Cleanser worked for you. Sure Meehnia. Will post the review soon. 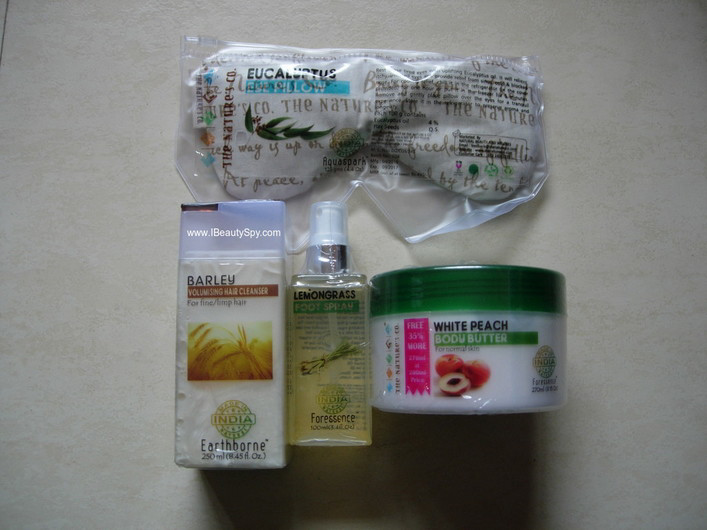 I love Nature’s Co.products.I would love to try out the Barley Voluminizing hair cleanser and the Rosemary and Hibiscus hair mask . Waiting for the reviews as both rosemary and hibiscus are great for the hair. Nice haul you have here! Love the Hair Cleanser. I love this product. will definitely try this…..great review!